Spring has arrived and the supermarket shelves are being stacked full of Easter eggs and hot cross buns. Whether you are looking to buy gifts for others or simply enjoy Easter treats yourself, we have gathered 100's of products that are suitable for a gluten free diet and available at this Easter time. 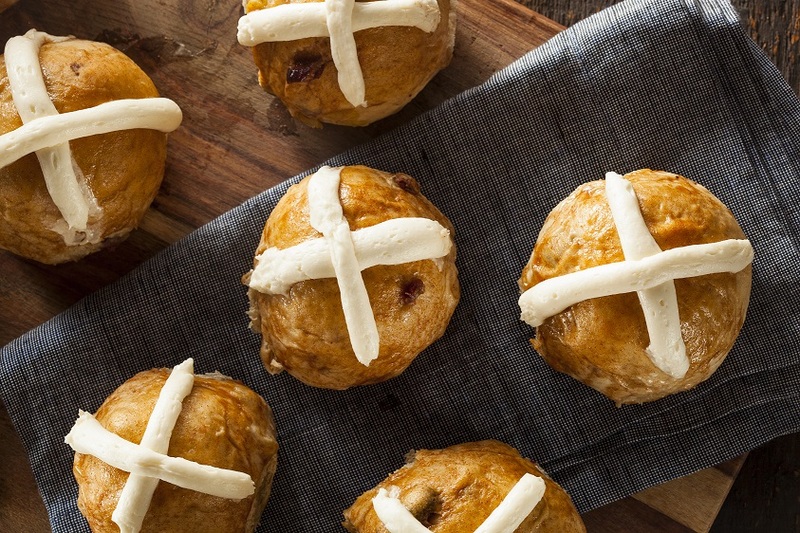 Click here to download the list now, or you can view the Easter ready made list on the Gluten Free Food Checker App or log in to view it through the our website.